If you are an Instagram user, you will be living, breathing, researching and always have them on your mind… Hashtags! Instagram is such a fun place, but using it for business requires a strategy, and you definitely want to be using hashtags if you want anyone to find you, and view your content. 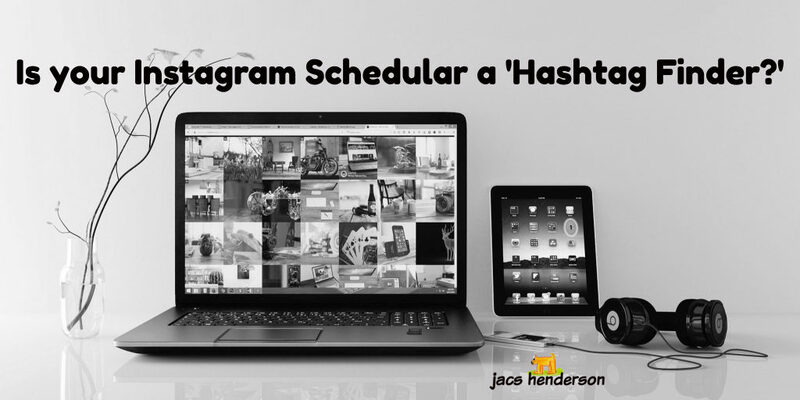 At the moment, there is only 1 only Instagram scheduling tool that suggests the best hashtags to use as you craft your posts. Latest analysis is showing that their Instagram members are already growing their Likes per Post at five times the rate of non-members! And that is even BEFORE the launch of Hashtag Finder … Now that number is set to climb even higher! Hashtag research can be so difficult and time consuming that most people only scratch the surface or give up before even trying. We think that's a real shame because hashtags are one of the best ways to organically grow your reach on Instagram. That's why we created this new Hashtag Finder: to turn the headache of hashtag research into a joy. Start with a single hashtag and the tool will recommend others related to it! 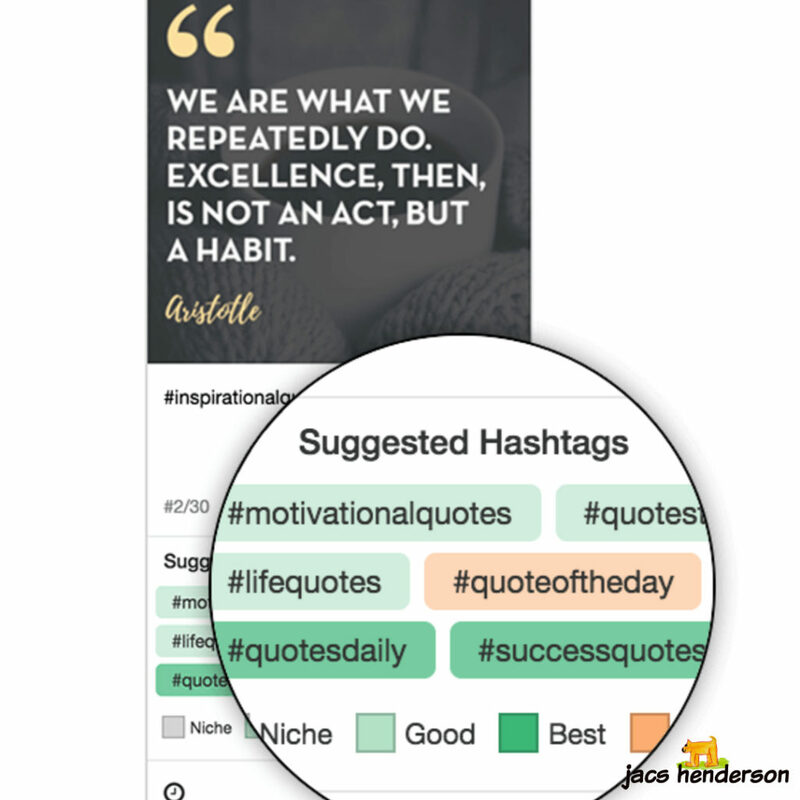 With one click, you can add any recommended hashtag to your post, and the Hashtag Finder will instantly refine its recommendations to provide you with even more tags! The intuitive colour coding system finally gives you a way to compare different hashtags to each other so that you can easily decide between them. It guides you towards using the “Good” and “Best” hashtags (tags where you're likely to get the most traction), and lets you know when a hashtag is “Niche” or “Competitive”. Look for the Hashtag Finder on your Drafts page in the desktop version of Tailwind for Instagram. The mobile version for our iOS app will be coming soon! Happy to help if you have any questions, I think this is awesome, and use it! 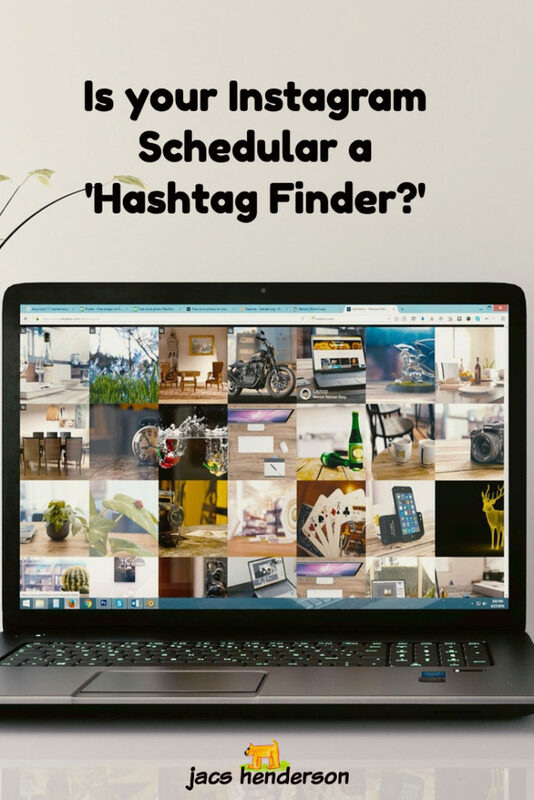 Will this Hashtag Finder be useful for you? I am a Social Media Marketer, and my mission is to assist you to Build your Business Online using Social Media. Building Your Brand Online is both an Art and a Science and I have created Savvy Social Marketing with Jacs, where we can share value and learn from each other to perfect our Savvy Social Marketing strategies 😍I would love to welcome you there! 12 replies to "NEW: Instagram Hashtag Finder"
Very interesting article! Thank you so much for sharing this tool. I found it very helpful to those who are in the field of social media marketing and SEO. Nikhil Makwana recently posted..How To Use Microsoft Word As A WordPress Editor and Publish Article? I like the hashtag suggestion idea. It must save a lot of time, as well as increasing the power of your posts, but I only subscribe to Pinterest on Tailwind. 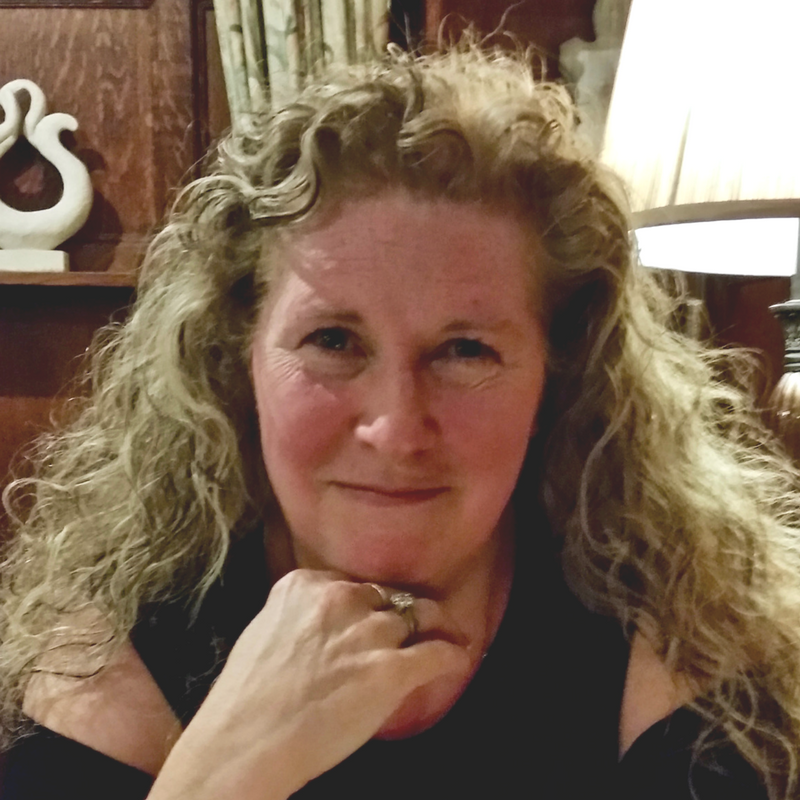 Jacs Henderson recently posted..Do You Use Facebook For Attracting Leads? I must confess that, despite buying tools and having Instagram accounts, I have yet to use it in any meaningful way. Think that’s because it’s mobile orientated and I’m just NOT! I bought a desktop tool but it was very slow. Perhaps I need to try again. So many jobs to do, so little time! I call myself ‘InstaGranny” 😁 I do all my stuff on my laptop apart from the actual posting and have a great system worked out. I’m not a mobile image creator at all either!! Hey Jacs, How are you doing? I’m so bad sometimes. I always seem to forget the hashtags and I know they help quite a bit. I’ve been meaning to test Tailwind out but another on my to do list. Also great idea for getting your post in PDF version. I have that option but just wasn’t sure what to do with it. I think I’ll use your idea if you don’t mind? Lol re Hashtags! If you want to be found on Instagram, then hashtags are the way to do it. So essential for business users. 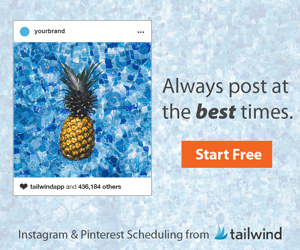 Tailwind is my Go-to for Pinterest, and I think it’s actually the best I’ve found for Instagram too. Thanks for sharing, finding hashtags is time consuming. I will look into this. Yes, this is a great system to use if you don’t always use the same ones … it’s fast and right up to date with the best ones for visibility on your posts. I also use a more manual way, which works for me. FREE Report: EXPLODE Your Audience! "7 Simple Steps To EXPLODE Your Social Circle Of Influence"
FREE Report ... EXPLODE Your Audience! I will never share your information! ©2019 Jacs Henderson. All Rights Reserved.